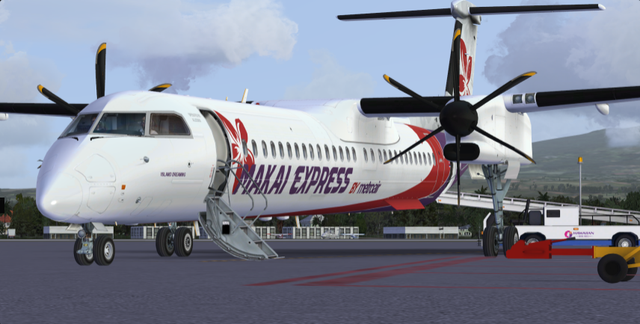 MetroAir Screenshots / CodeShare Glasglow to Heathrow! Be sure to check out Discord as there will be a screenshot competition coming soon! Nice flight into FLL today!